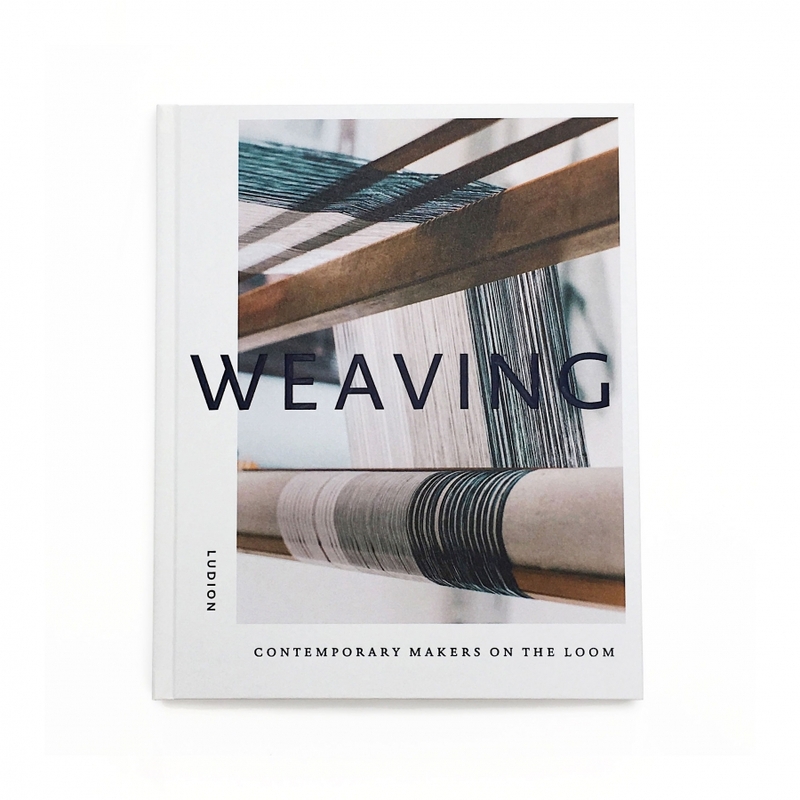 Weaving – Contemporary Makers on the Loom presents a survey of this vibrant revival, with profiles of over twenty contemporary weavers. 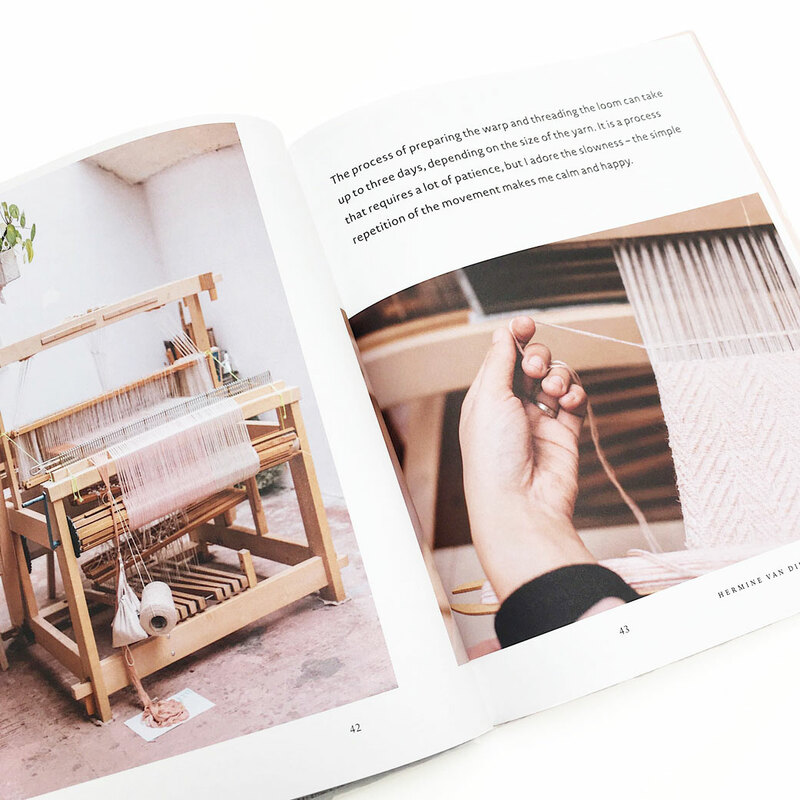 SKU: Weaving book. 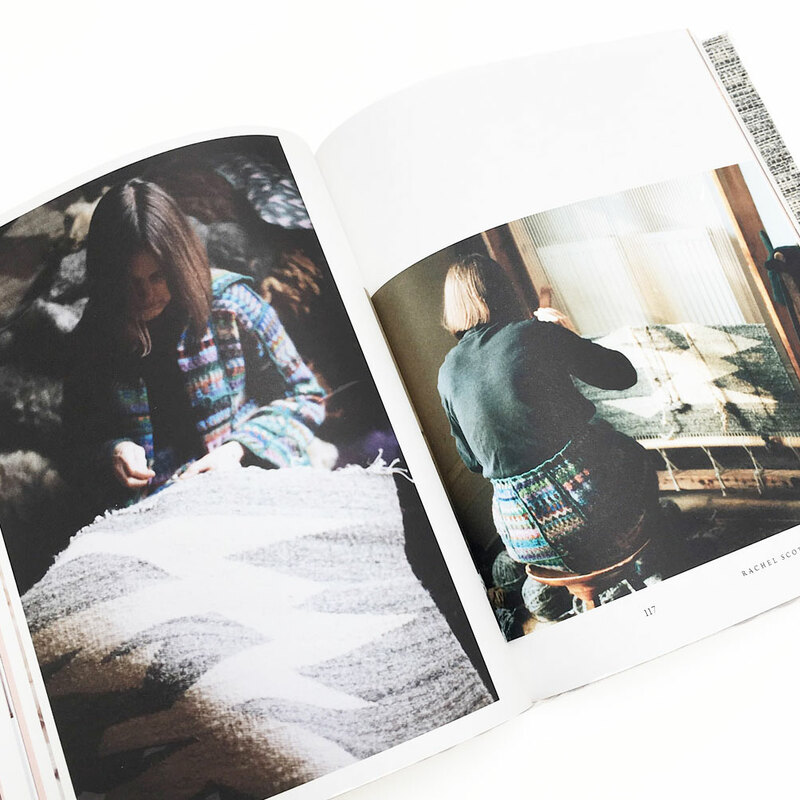 Category: Books & journals.